Governor Gary Herbert will meet with Cache County officials Wednesday in Logan to talk about air quality. County officials requested the meeting with the Governor to express their concerns about state plans to expand vehicle emissions testing. 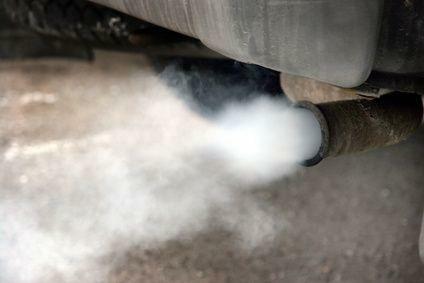 Cache County Executive Lynn Lemon says the majority of the people in his region do not want emissions testing on vehicles. That’s why the County Council voted against it. Lemon says the state should not impose this policy against the will of the county. 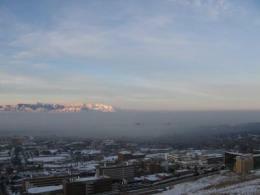 Smoke from distant wildfires has pushed air pollution levels well above federal health standards in Utah this week. Fine particulate pollution (PM 2.5) topped 50 micrograms per cubic meter of air on Tuesday afternoon. Schools aren't required to keep kids indoors during recess until that level reaches 90. 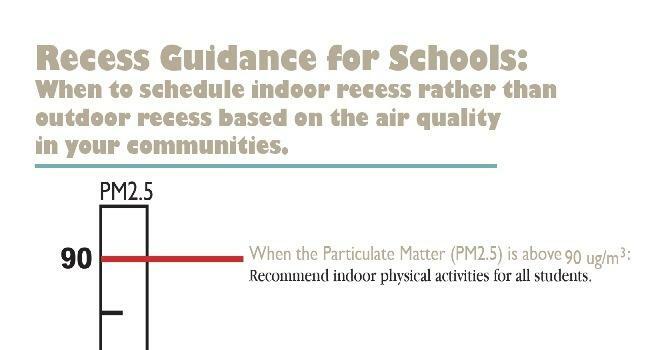 But Doctor Michell Hofmann, a pediatrician at the University of Utah School of Medicine says school administrators and coaches need to think about how many days kids have been breathing bad air as well as just how bad it might be on a given day.